This important devotion of Lent brings us closer to Christ by examining our own lives, and walking with Him in the Passion of Christ. Fr. 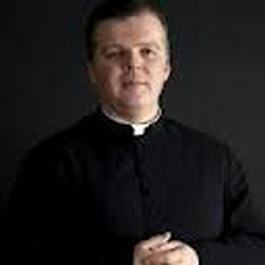 Dusty Burns has put together a series of short reflection videos for the Lenten season. 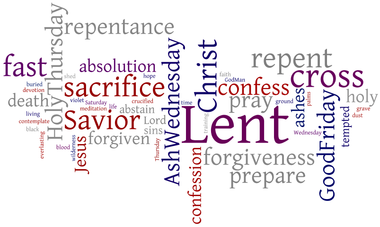 Use these videos to help you journey through Lent.